Your Okanagan Lake Adventure Awaits! Gyro, Rotary, Tugboat Bay, Bear Creek and Sun-Oka Launch Locations! 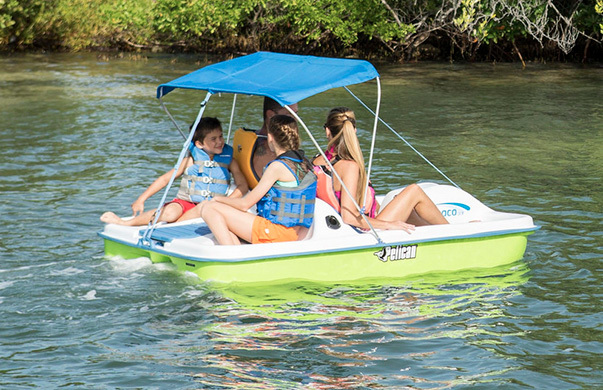 Their easy to operate recreational watercraft offer a very wide variety of get-on-'n'-go fun for the whole family! They're also committed to providing top notch service and good solid value. 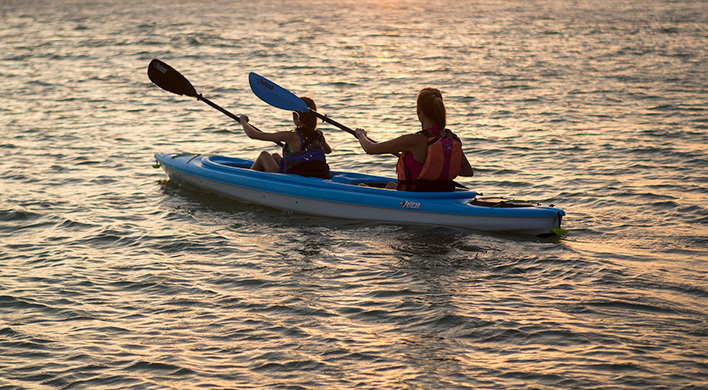 With lots of parking, large rental fleets and comfortable easy beach launching, you can just show up and get on the water anytime! 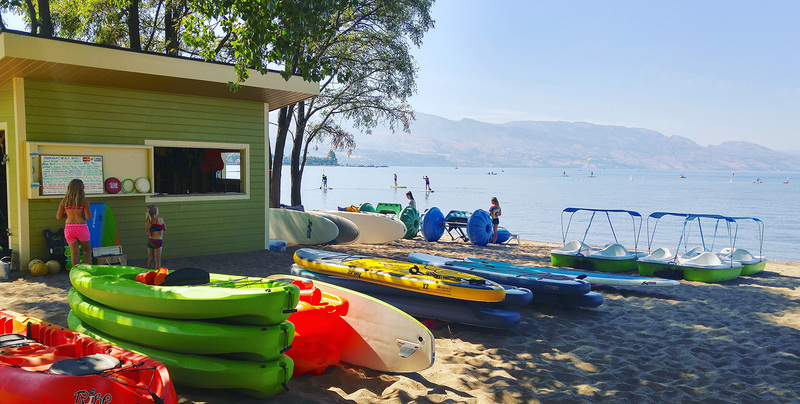 No reservations required as Okanagan Beach Rentals operates on a first come first serve basis. Weather conditions may affect business hours. Call or text 250-826-2546 for conditions. Website purchases final, Beach Bucks don't expire so you can use them next year if needed. This order form is for Beach Bucks Rental Vouchers of equivalent value to the rental prices listed below. 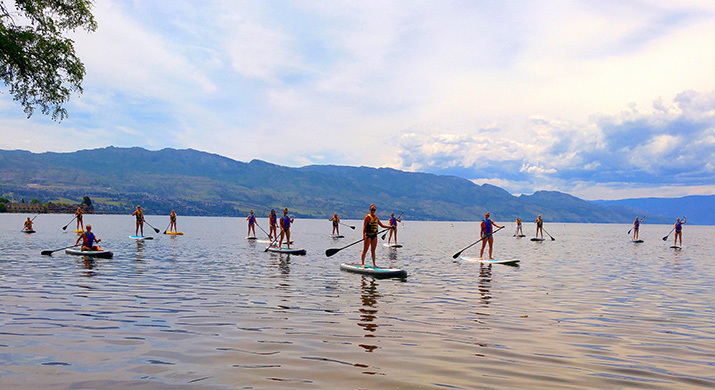 They have a large selection of paddleboards ranging from kids 8' on up to 12' for the bigger paddlers. 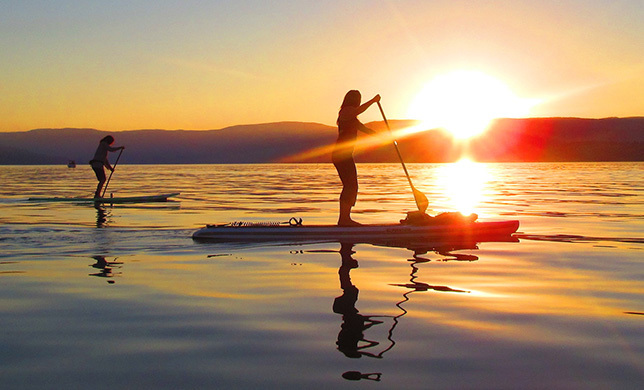 Their SUPs provide great stability, performance and a whole lot of fun!! 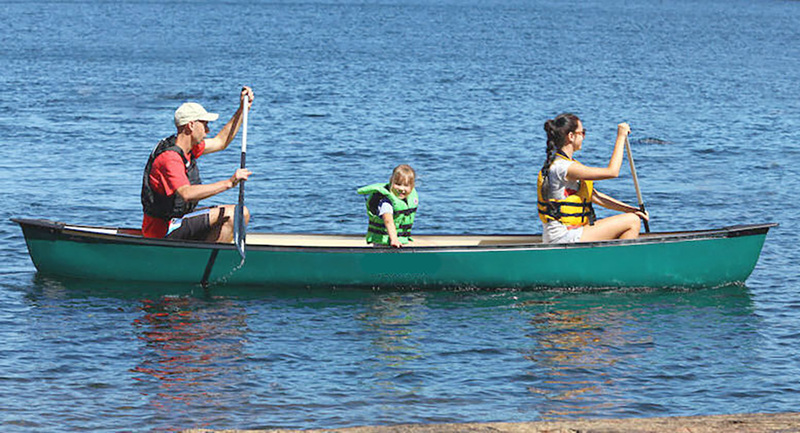 From novice to experienced we know you'll love the ride! Rentals also include a short orientation, PFD (life jacket), leash and preparing your board for launch. Their wide range of recreational kayaks for beginner to intermediate are super easy to operate, very stable, comfortable and a whole lot of fun to paddle! 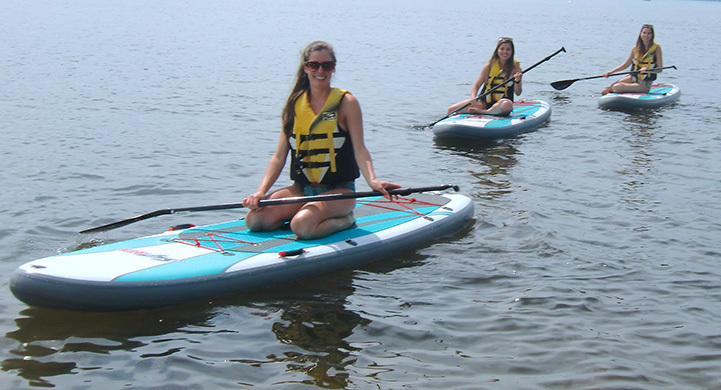 They offer both sit-in and sit-on-top single and tandem kayaks in a variety of sizes. 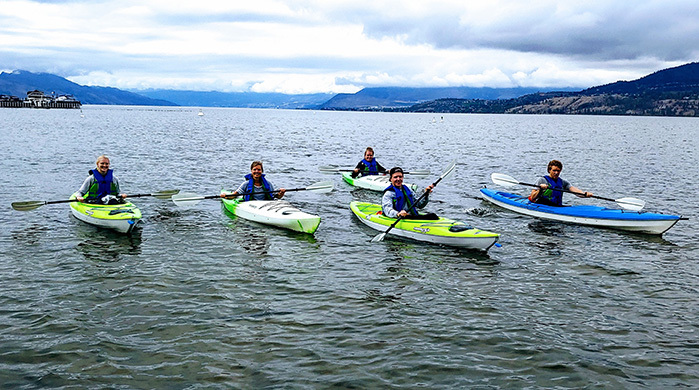 Rental includes PFDs (life jackets), marine safety kit, a few tips and preparing you and your kayak for launch. 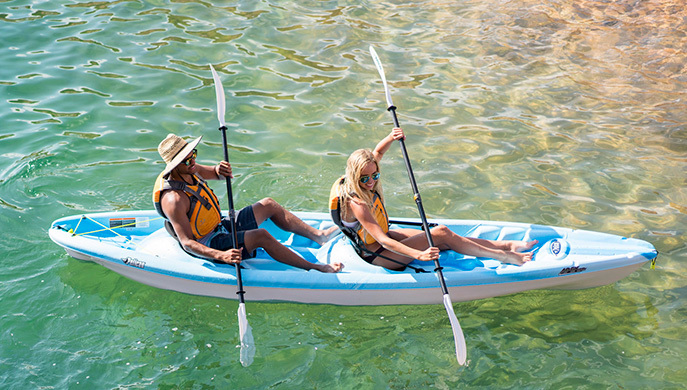 Take a leisurely trip along our pristine shorelines or just float, kick back and relax. 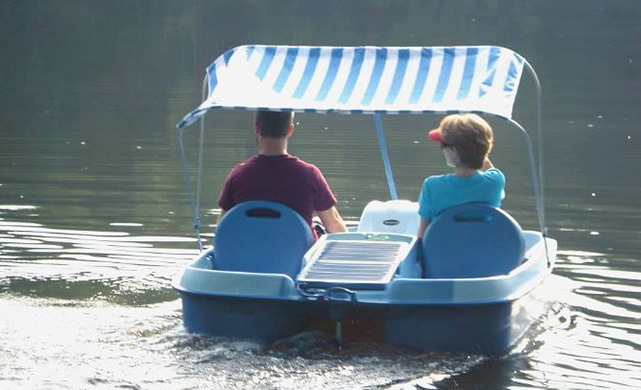 Their pedal boats can accommodate up to a family of five. You also have the option of a covered canopy if you prefer to be shaded from the sun. Rental includes PFDs (life jackets), optional canopy, marine safety kit and preparing your pedal boat for launch off the beach. If you're seeking that traditional lake paddle adventure in the open comfort of a recreational canoe, come on down! 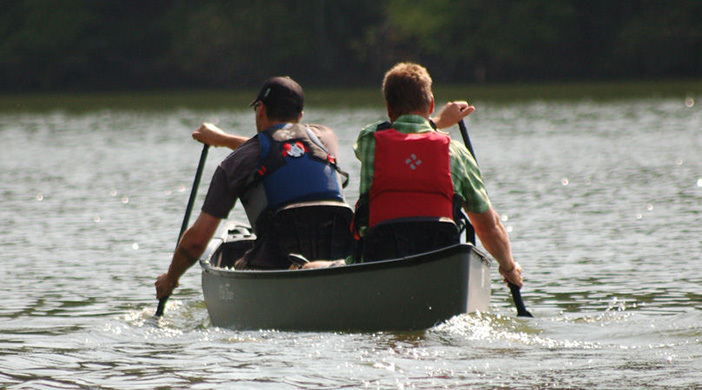 Their canoes have plenty of room for all your stuff, they're stable, comfortable and totally 'green'! Canoes seat 2 paddlers and 1 extra passenger. Looking for splashes and giggles or maybe a good leg work out? 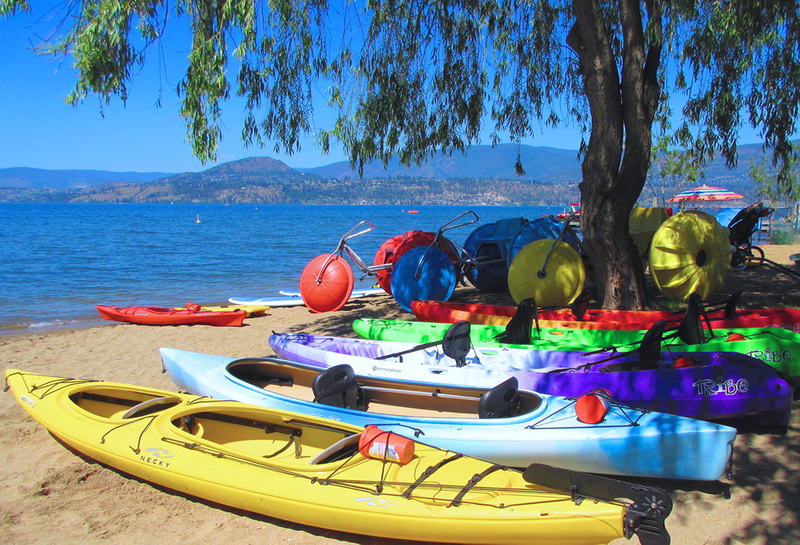 Their vintage water trike fleet has been thrilling families on Okanagan Lakes for over 35 years! 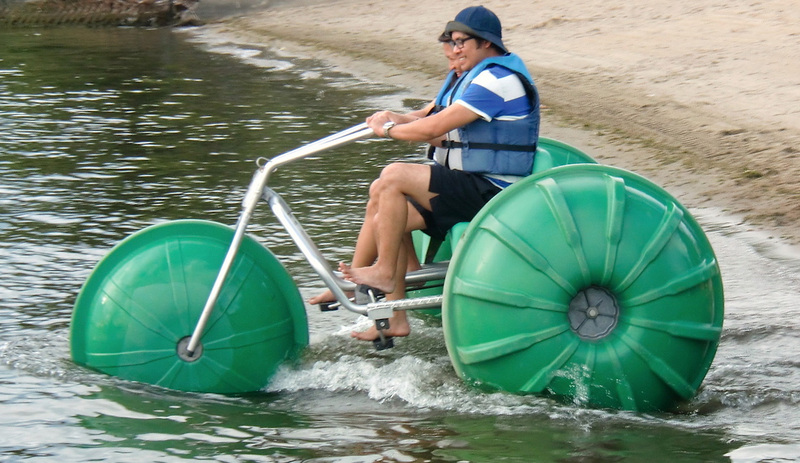 A floating trike you pedal on the water might just be the thing for you! Stable, safe and crazy fun! Rental includes PFDs (life jackets), marine safety kit and preparing your water trike for launch. 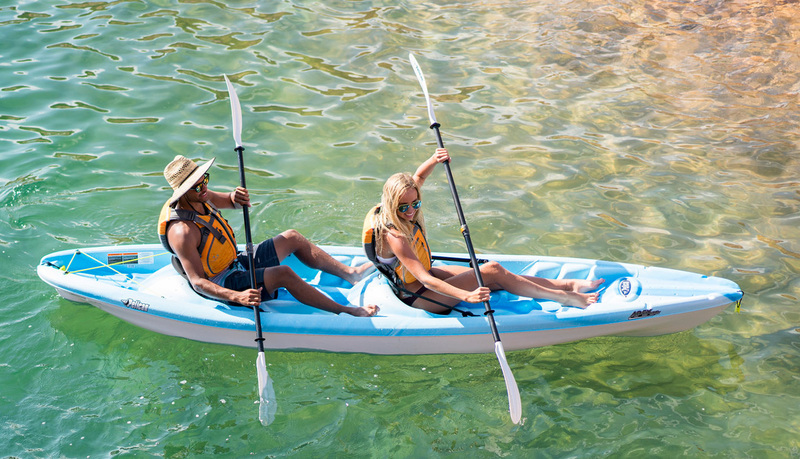 Jump, splash, bounce, float or just sunbathe! 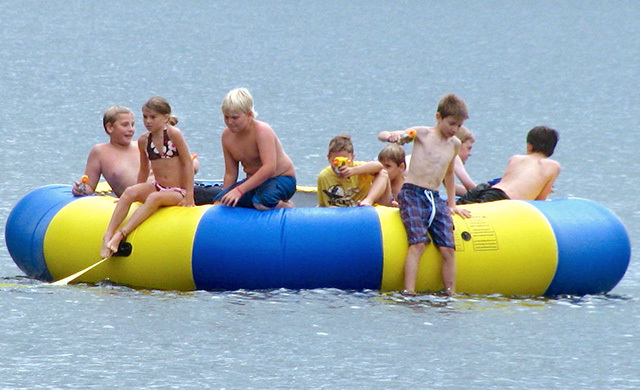 Their super fun inflatable islands provide the perfect pastime! 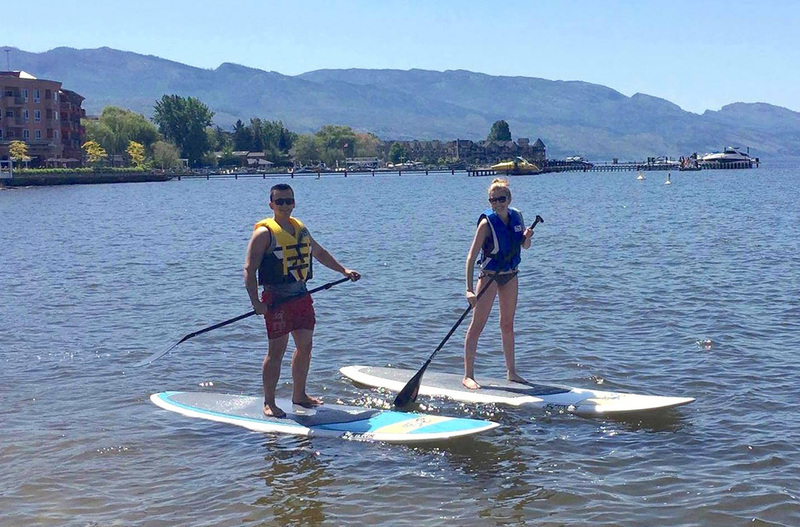 Rental includes PFDs (life jackets), a few pointers and preparing your island for launch. Available at Provincial Park locations only. Your order has been validated! Redirecting you to our payment processor... If nothing happens, click here.